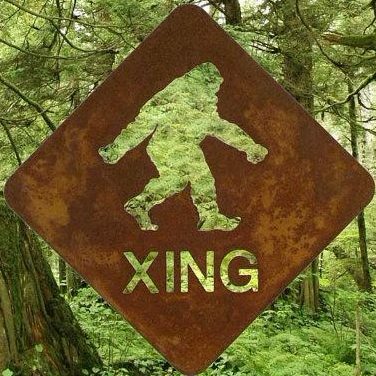 Watch out for Bigfoot hunters. They’ll shoot at you if you don’t wear an orange vest. Watch out for Bigfoot hunters. They'll shoot at you if you don't wear an orange vest. Montana man: Hunter 'mistook him for Bigfoot' and took shots at him A Montana man shooting at targets Sunday suddenly became a target himself. The 27-year-old man from Helena dived for cover after several bullets landed near him, the Helena… Continue reading Watch out for Bigfoot hunters. They’ll shoot at you if you don’t wear an orange vest.